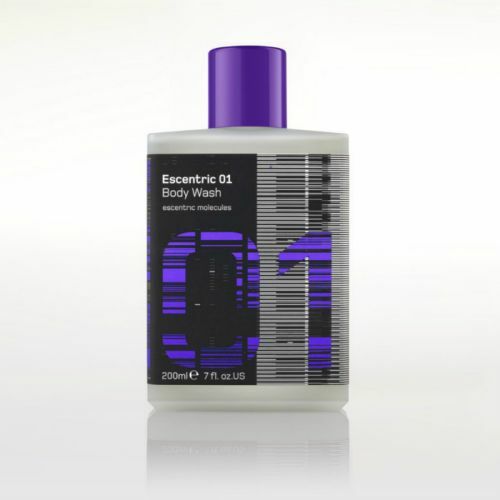 Massage Escentric 03 Body Wash onto wet skin with some warm water. Leave for 60 seconds then rinse. 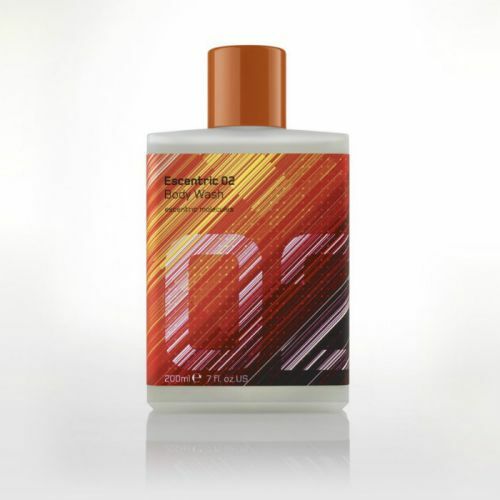 Leave the body wash on the skin for 60 seconds before rinsing. 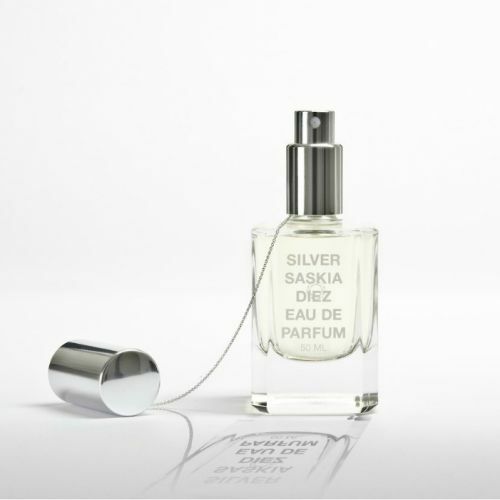 This will help the skin to capture the scent. This product doesn't leave the lasting smell on your skin like it says it does, it's nice to use but nothing special, it may just be the 03 range and the others do leave a lasting smell.